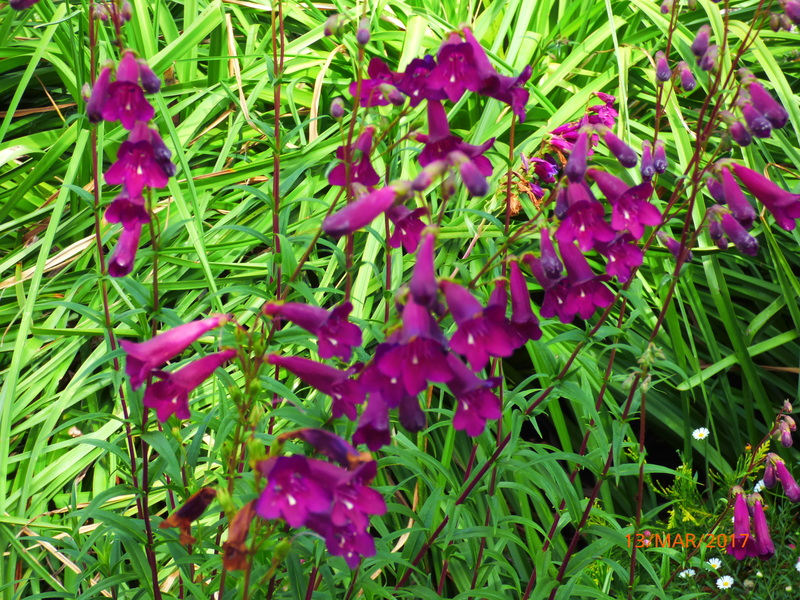 Penstemon “Blackbird” Deep red/purple “Black” flower. Also known as ‘Beard Tongue’. 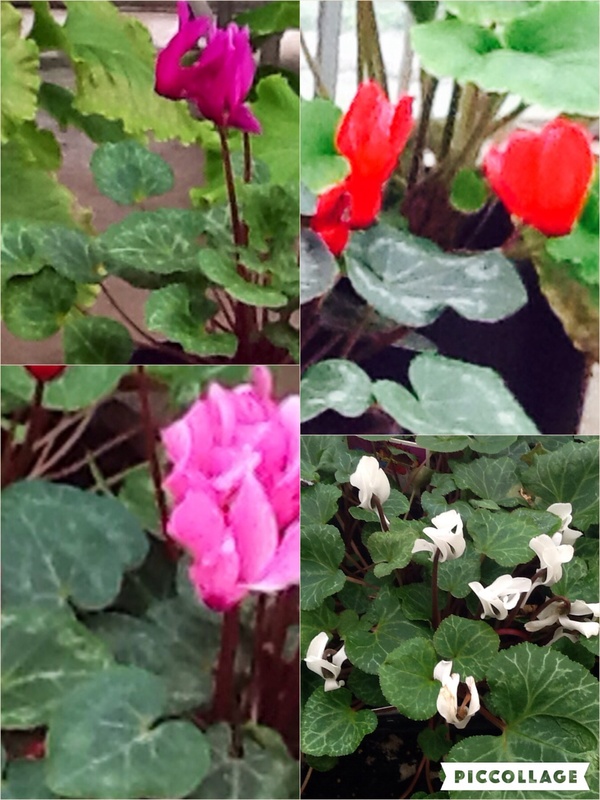 Very showy variety, putting on a fabulous display of colour in the summer and Autumn months. Plants form a bushy upright clump, bearing several spikes of large trumpet flowers. Up to 75 flowers can be counted on 1 stem! 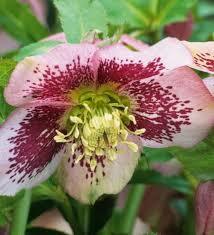 Excellent in pots and tubs, as well as directly in the garden in full sun. This selection features deep purple-black flowers. Attractive to both butterflies and hummingbirds. Trim finished flowers for repeats and hard prune once every Winter for best results.